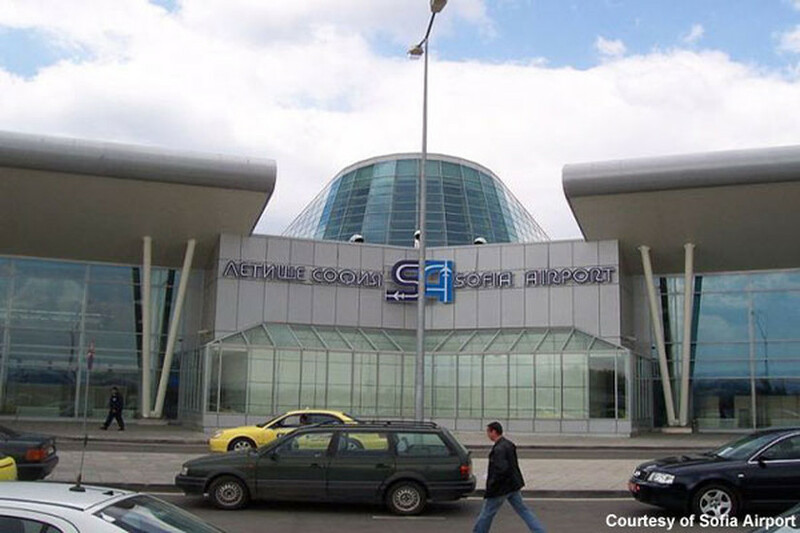 Sofia Airport: growing in the wrong direction? 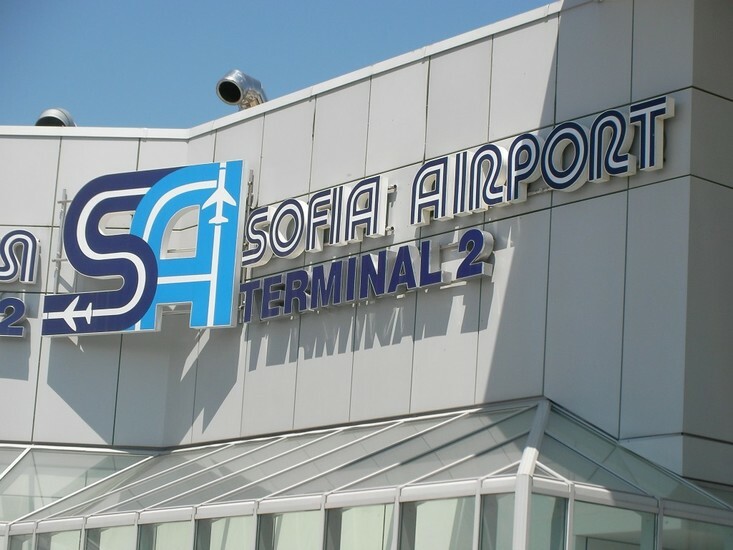 › Sofia Airport: growing in the wrong direction? 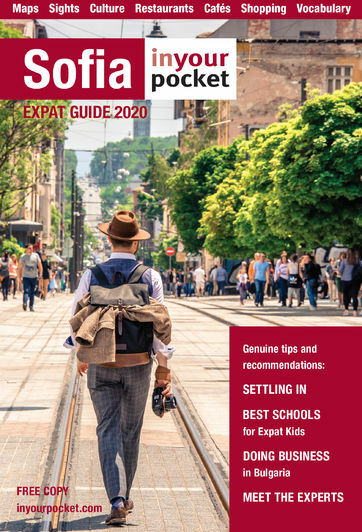 By Mark Thomas, Managing Director of Sofia-based Jamadvice Travel, one of the longest established travel businesses in Bulgaria and partner of HRG, a global travel management company with operations throughout the world. 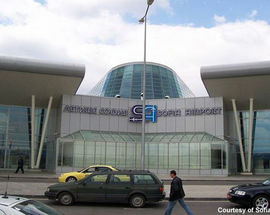 Sofia’s new airport terminal opened in the last days of 2006 to coincide with the country’s accession into the EU in January 2007. The new facility is certainly up to the mark and matches many such airport terminals around Europe in terms of quality, space, brightness and functionality. It is never overcrowded and seems to be fit for purpose. 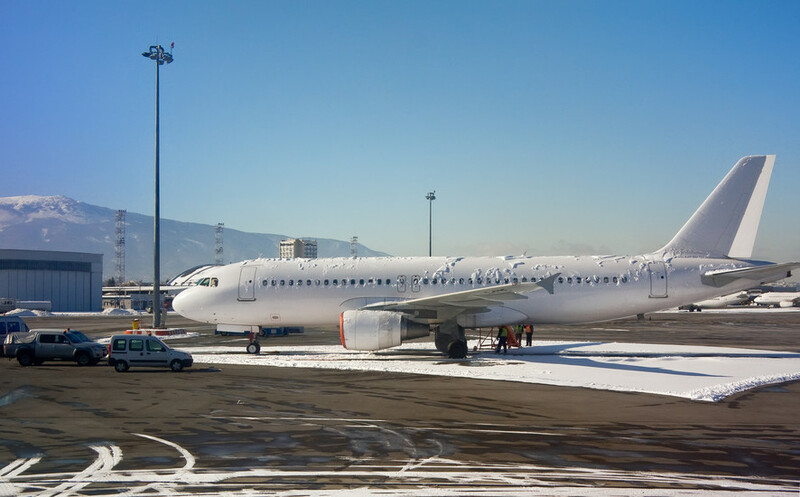 Parallel to this, the passenger traffic at Sofia is currently going through a significant growth period: passenger numbers were up an excellent 7.2% in 2015 compared with the previous year, for the first eight months of this year the increase is a massive 13.6%! There is a problem, though. This growth is being driven by the so called Low Cost Carriers e.g. Wizz, Easyjet etc., and these airlines operate not from the spacious new terminal but the old and partially refurbished terminal, whose infrastructure can barely cope with the surge. For 2015, Wizz Air carried the most passengers of any airline from Sofia with a 29% market share; Easyjet had 4.6%. 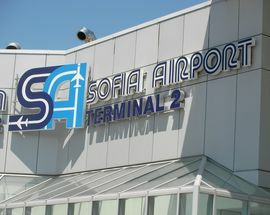 Of the traditional carriers – who use the new terminal – Bulgaria Air had a 27% market share and Lufthansa/Austrian 7.1%. The likes of Turkish and BA had 4.5% and 2.6% respectively. The bottom line is that the spacious new terminal was handling only marginally more than the old cramped terminal. It doesn’t stop there though. In 2017, both Wizz and Easyjet have been increasing their presence and hence passenger numbers from Sofia and on top of that….Ryanair has arrived and by the end of the year will operate to 21 destinations. Wizz are currently reporting that their own growth this year so far, year-on-year, is 30%! By the end of this year or early next year, it is highly likely that the old terminal will be handling more passengers than the new Terminal 2. That wasn’t in the plans in 2006. This should, however, be seen in a positive light as its testimony either to the buoyant business market or perhaps to Sofia and Bulgaria being added to many people's tourist map. For those using the old Terminal 1, though, at certain times of day when the 'waves’ are departing, the scene in and around Terminal 1 is manic! Cars can’t get to the terminal to drop off passengers and indeed barely any provision is made for passenger drop offs. The car park is usually full or almost full, creating tailbacks as far as the traffic lights and inside the building the security queues have to work at full speed to clear the throngs of people that seem to swamp them. Airside the catering offerings are limited, to say the least, and the holding and seating areas do not have the capacity to hold so many people at certain times of day. 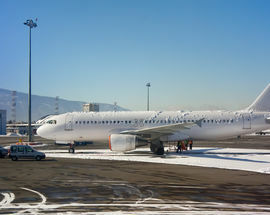 It might be claimed that the airport and the airport authorities have got it wrong in their planning but on the other hand, even if the arrival of Wizz, Easyjet and Ryanair was expected, the impact they are having on Bulgaria, on the city of Sofia and on passenger numbers probably no-one would have forecast even a few short years ago. Meanwhile if you are using Terminal 1 for a flight – get there early as indeed the LCCs themselves are now advising people.